Home Books Libros Publicaciones Publishing Wattpad Welcome to Newrocks! / ¡Bienvenidos a Newrocks! Hello guys! Finally, the day arrived and you can already meet my new children: Weirdos of Newrocks. 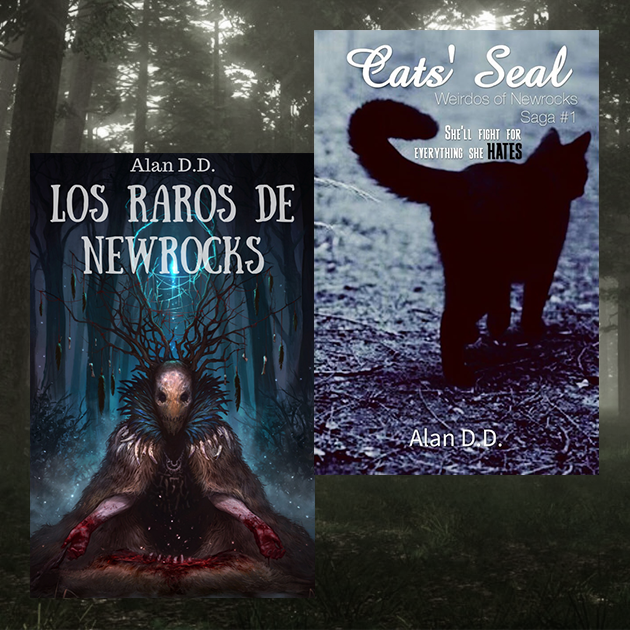 The first of the books, Cats' Seal, is already being published in English, and the translation in Spanish is well advanced. The difference? 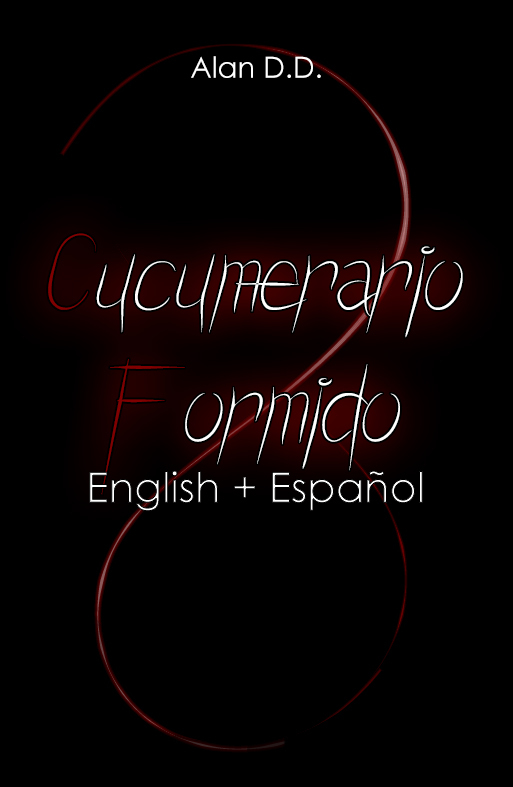 The books in English will be separate, while in Spanish they will all go together in a single volume. I already said it before, the mythology of Newrocks has been so much easier forme to create than others, although I don't deny it has given me work, but as it has cost me, I enjoyed it, and I know it is one of those stories I will not get tired from for a long time. That last one is the best, because the series will take me, humbly, nine books. What can I say? I'm a masochist, but a masochist based, because there's much to discover in this town. By now, I'll leave you with the booktrailers, in case you haven't seen them yet, and I'll be waiting for your comments in the books. See you in Newrocks! ¡Hola muchachos! Por fin, el día llegó y ya pueden conocer a mis nuevos hijos: Los Raros de Newrocks. El primero de los libros, Sello de los Gatos, ya está siendo publicado en inglés, y la traducción en español está bien adelantada. ¿La diferencia? Los libros en inglés irán separados, mientas que en español irán todos juntos. Ya lo dije antes, la mitología de Newrocks se me ha hecho mucho más sencilla de crear que otras, aunque no niego que me ha dado trabajo, pero así como me ha costado, así la he disfrutado, y sé que es una de esas historias de las que no me cansaré por un buen tiempo. Eso último es lo mejor, porque la saga me tomará, humildemente, nueve libros. ¿Qué quieren que les diga? Soy un masoquista, pero un masoquista con base, porque hay mucho por descubrir en este pueblo. De a momento, les dejo con los booktrailers, en caso de que aún no los vieran, y estaré esperando sus comentarios en los libros. ¡Nos vemos en Newrocks!